506 | Fort Amiel was opened as the Cultural History Museum of Newcastle in 1990 at the restored British military base built in 1876 by the 80th Regiment or Staffordshire Regiment. 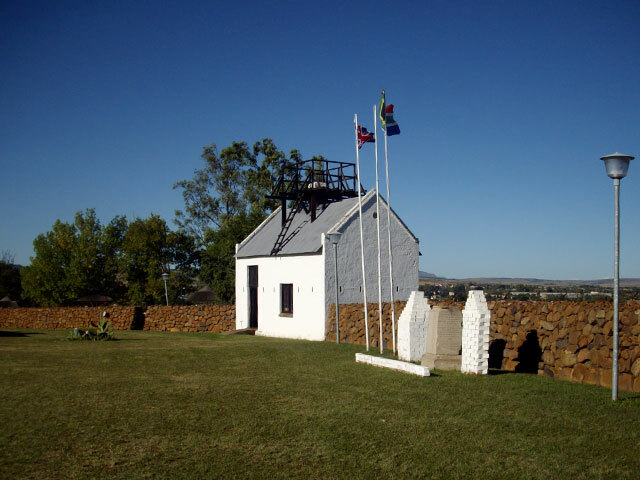 It was used during the Anglo-Zulu War of 1879 and Anglo-Boer Wars of 1881 and 1899-1902. 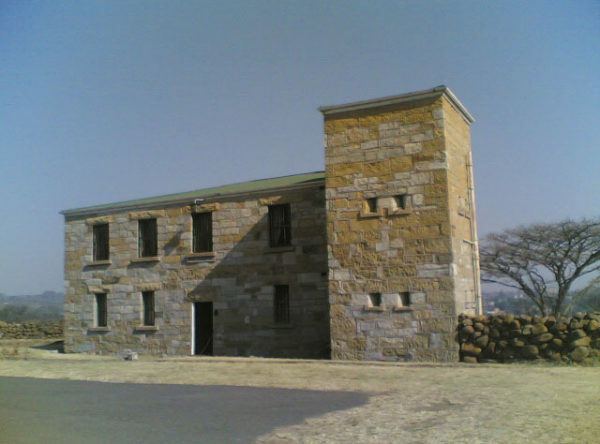 It consists of a collection of buildings including a Guard house, Cook House, Blacksmiths Workshop, Canteen, offices, Magazine and Shell Store. In the grounds are a traditional Zulu homestead, muthi garden and the Prince Imperial herbal Garden. Besides military paraphernalia the displays also focus on the general history of Newcastle including the diverse cultures. The museum provides a research service through its collections, an extensive archive of historical information, library, and photograph and map collection. Educational programs and workshops are conducted for visiting schools and groups. 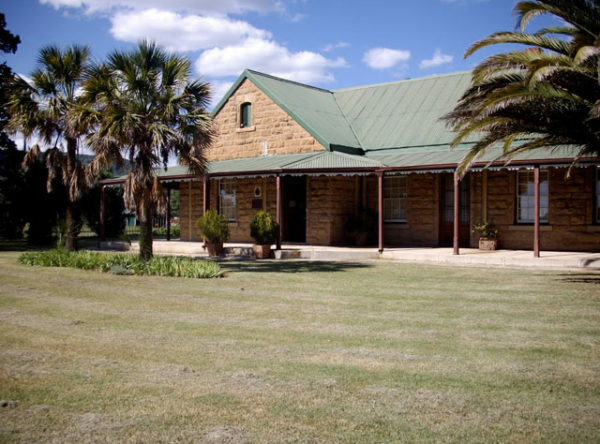 The museum site has a popular braai and picnic facility which may be reserved by groups. Mon – Friday 08h00 to 16h00 and Saturdays 08:00 – 13h00. Other times can be made by arrangement.